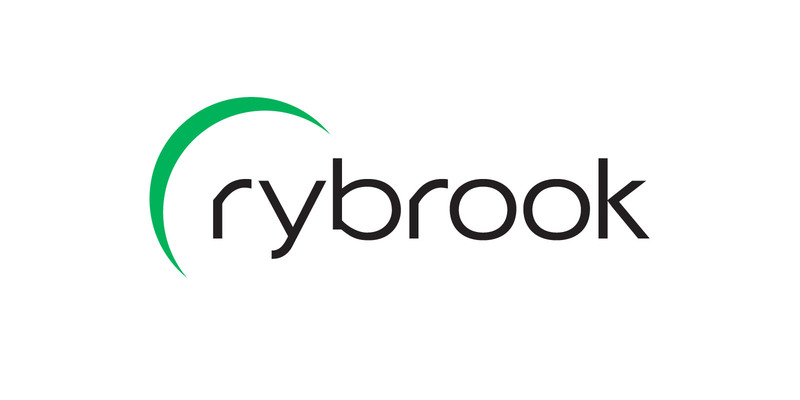 GSD® are proud to announce a visual communication collaboration with Rybrook Holdings until at least 2023. This will include web and digital platforms and any associated printed literature. Rybrook Holdings is among the largest privately owned new and used car dealer groups in the UK. It represents specialist and luxury franchises in the United Kingdom. The company’s inventory includes new and used cars. It also provides corporate and fleet options, as well as aftersales services, including spare parts supply.